Octavian RisteaÂ is now the owner and main administrator of AppReviews4U. He has written many of the most popular posts on the website, as well as being a very experienced app reviewer, with a collection of fantastic app reviews on the site. 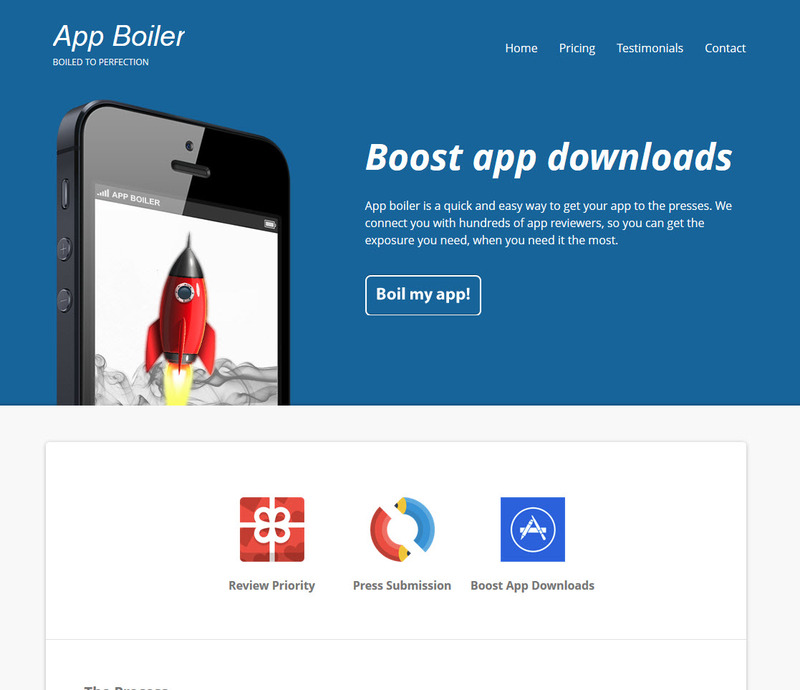 Octavian’s app marketing service, App Boiler. Octavian has a lot of knowledge on SEO techniques and website development and design.Â He also has a broad knowledge on tech subjects and is a fantastic friend. I instinctively know that Octavian will take this site to new heights, to become one of the best iOS app review sites on the net. I wonâ? ?t be disappearing however, just writing less and spending more time on my number 1 bucket list dream â?? to produce an indie movie. Leaving Octavian to work his magic on making AppReviews4U an even better site. Congratulations Octavian! Why am I taking a step back from the world of website design and running websites? Well, as a self-confessed workaholic, I want to now travel in a new direction and â? ?keep life simpleâ??. Simplify and applyÂ subtractionÂ to my life instead of adding all the time. Iâ? ?m not leaving, as Iâ? ?ll always be connected to AppReviews4U and Iâ? ?ll pop up on the blog every now and again as a writer.